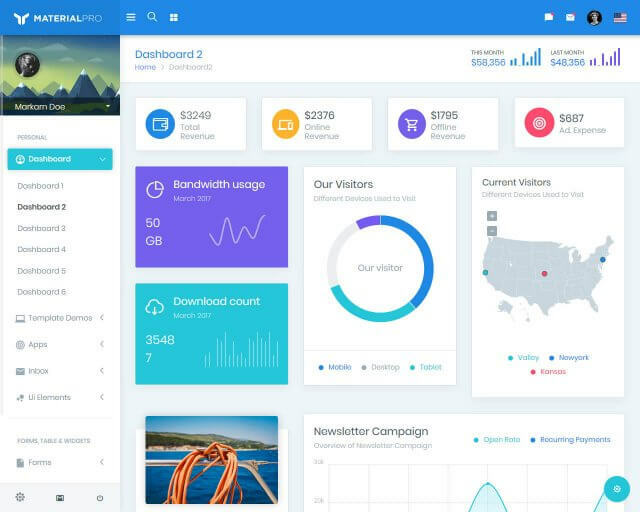 Techie is built with Bootstrap 3.3.2 perfect for technology and app websites. It still features the default Bootstrap CSS file since custom Techie skin is in another CSS file when the update was launched. 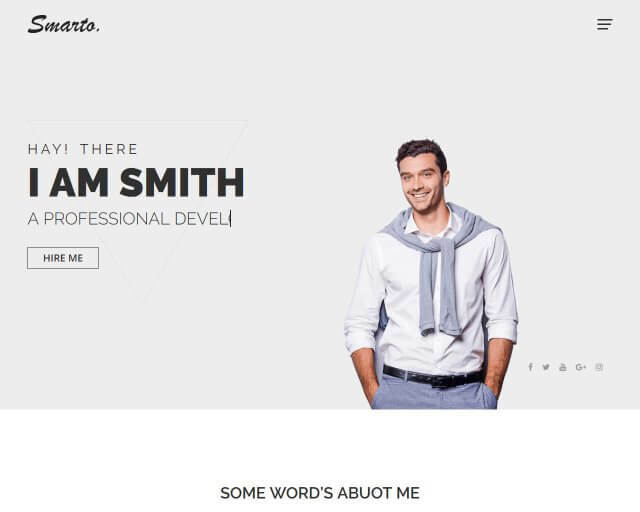 This template is a modern and clean responsive template. 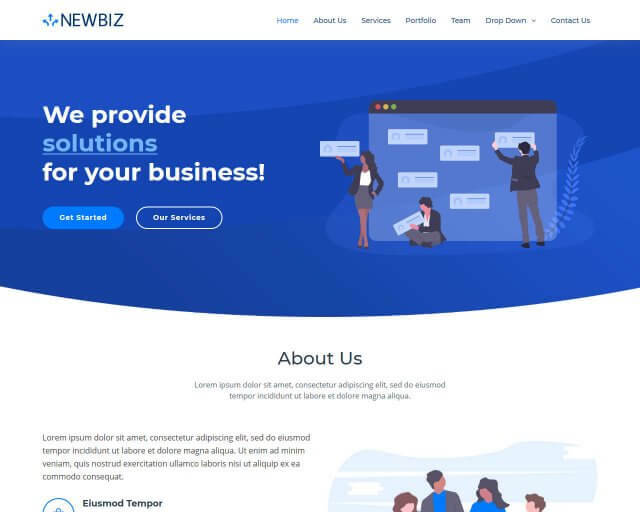 The latest design will make it easier for you to apply your business brand colors. 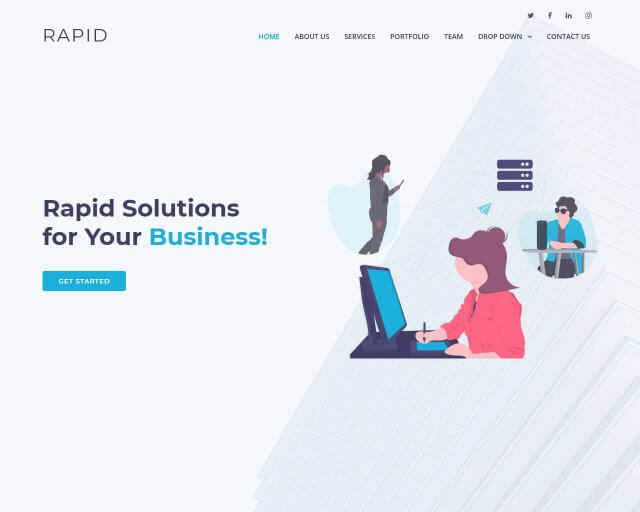 Some of its features included in the free version are light and fast loading, 6 light and dark color themes, built-in wright framework, 19 module positions, 2 attractive main menu options, and fully responsive. This template does not require heavy plugins or extensions to complete the work. Fewer extensions mean simple maintenance and easier updates and better compatibility with third-party extensions. Techie is good for SEO having a quick and light loading website. 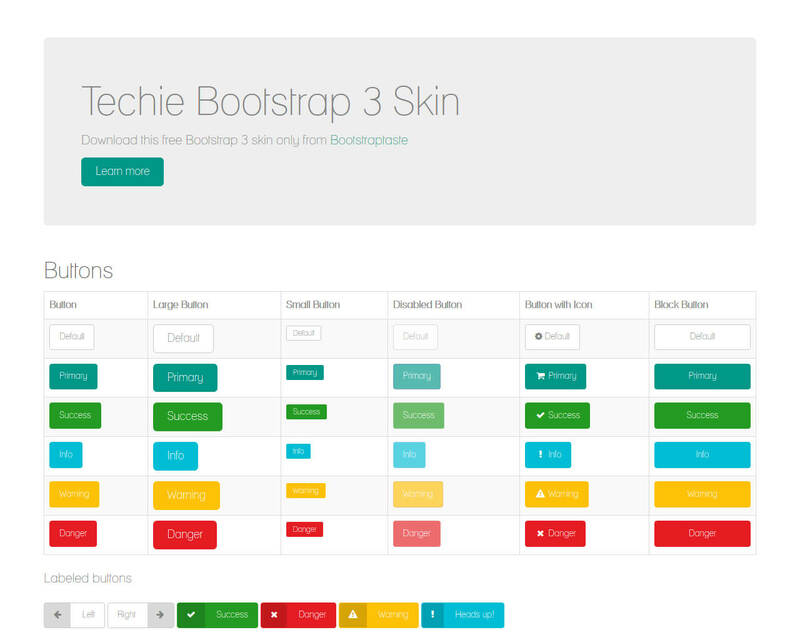 This free skin template can reduce installation, upgrade, maintenance, and support needs.